A wildlife organisation’s claims that it rescued a wildcat kitten on an Aberdeenshire farm have been thrown into doubt by leading environmentalists. Two fortunate Highland wildcats saved after becoming orphans are rising to international stardom, having been watched online more than half a million times - and now starring in National Geographic. On a misty spring evening, two men dedicated to protecting one of Scotland’s most enigmatic creatures survey their surroundings. 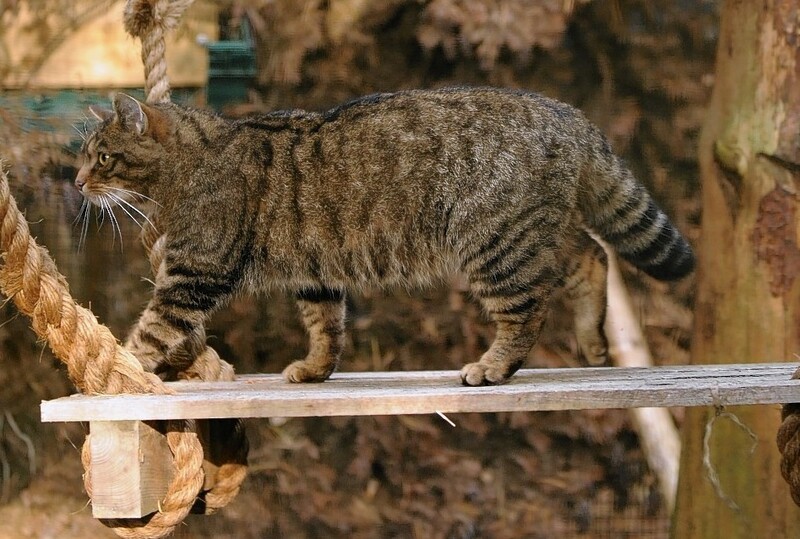 The first wildcat rescue facility in Scotland has been established in the Highlands. 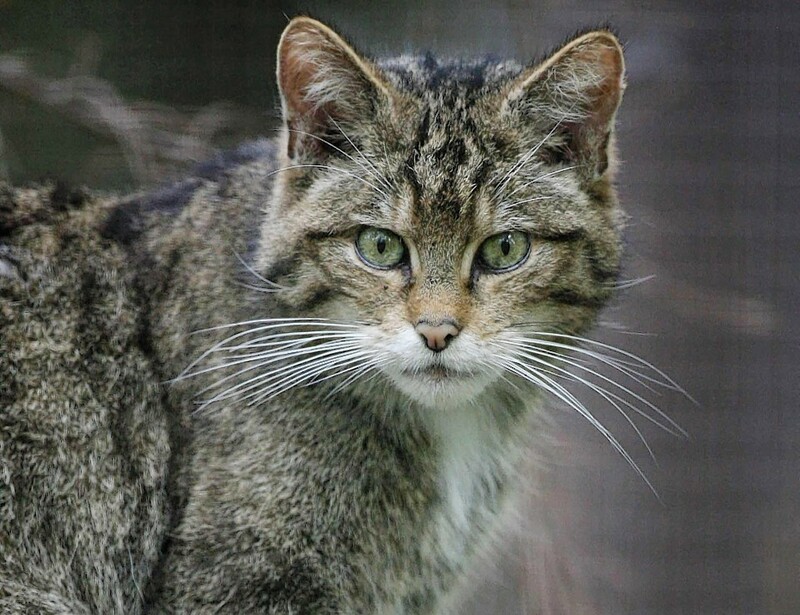 Efforts to save the north-east’s critically-endangered wildcat population have been thrown into turmoil by thefts and vandalism. A hidden camera has revealed one of the world’s largest wildcats is living in Aberdeenshire. They are among Scotland’s most iconic animals. 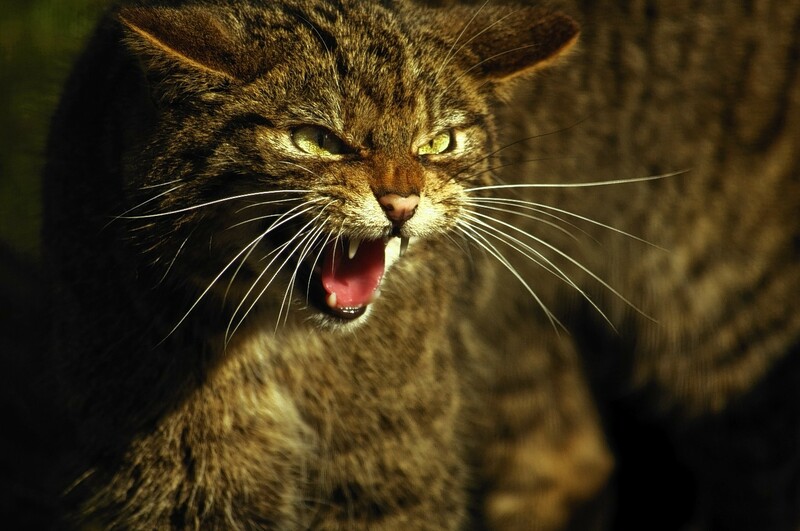 One of the last strongholds of Scottish wildcats has been discovered in the north-east by a group of conservationists fighting tooth and nail to save the species. Aberdeenshire Council has backed a project to save one of Scotland's most iconic creatures. A kitten captured after getting trapped in a garden shed is being tested to confirm if it is one of Scotland's rare wildcats. Six areas of the north and north-east have been earmarked for special attention to help protect Scottish wildcats from extinction. Two rare Scottish wildcat kittens have made their first appearance at the Highland Wildlife Park at Kingussie.